Roc Nation artist Rita Ora is the latest Illuminati Puppet thrust into media spotlight. 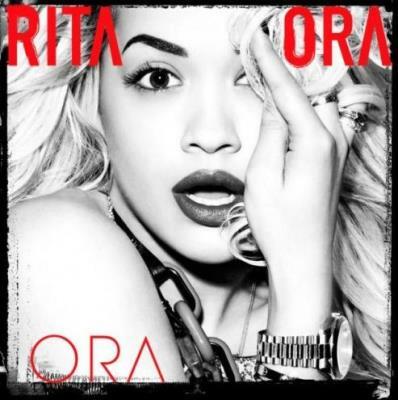 Being signed to Jay Z's Roc Nation it's all but guarantee of puppet status and Rita does not disappoint. Above notice how Rita like many others are instructed to cover an eye in photo's. Don't you take photos like that? To see why this is prevalent read our quick quick lesson on the Illuminati.